If you’re in the process of buying a house, making sure the drainage system is in full working condition could save you an expensive headache later on. Booking a CCTV drain inspection with trusted plumbing company Drainage Care UK will give you the peace of mind you require, whether it’s for a residential or commercial property. By having your drains inspected by Drainage Care UK’s expert engineers, we will be able to accurately identify any problems with your drainage system. Placing a CCTV camera into your drain, our engineers will be able to evaluate the pipeline and diagnose the issues so that we can give informative advice, accurate estimates and ultimately the best solution for you. 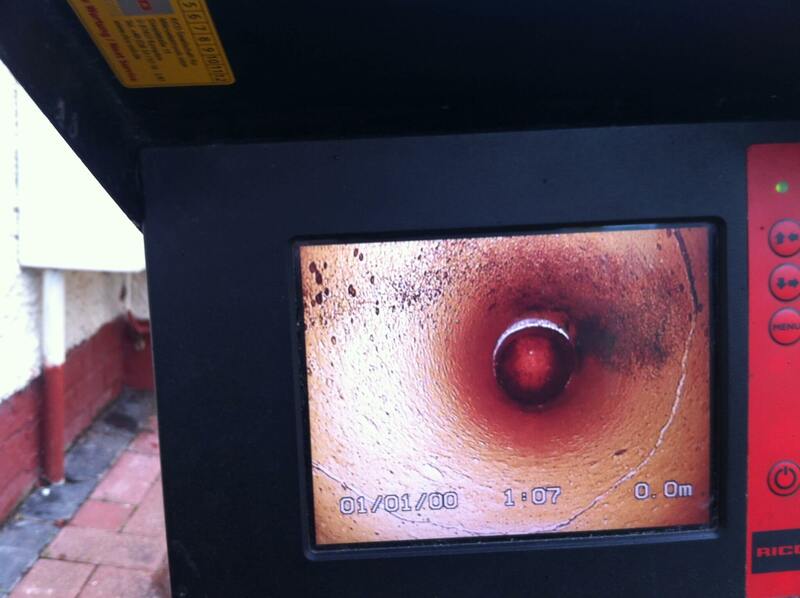 With all of our CCTV Drain Surveys, you will receive a DVD and full written report with detailed options of how to rectify any issues you may have.